Data loss is something that affects all of us either as home users or within an enterprise. Whether it’s your personal family photographs or a copy of your resume to essential corporate data or PFI, data loss is serious business. It is something no computer user can ignore. 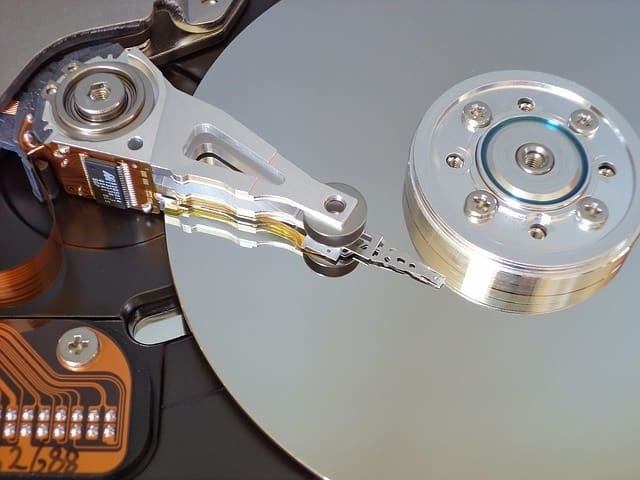 As data recovery experts, Dave’s Computers has extensive experience in handling data loss. While well versed in managing and recovering lost data, we would prefer it if you didn’t suffer data loss at all. So that’s what we will be discussing today, the four main causes of data loss and how to prevent them. Hardware failure can include everything from a hard drive dying to loss of power to your datacenter. It can also include incidents like spilling coffee on your laptop or having your mains electricity affected by lightning. Accidental deletion is the number one reason we get called for data recovery. Whether it’s accidentally hitting the delete key when sorting through files or accidentally hitting Format when tidying up a hard drive, accidental deletion happens every day. Even with the best defenses in the world, viruses or malware can still get through. Some will hold your data hostage by encrypting it and only giving you the key when you pay, others will just delete your data because it can. Businesses in highly competitive industries can often suffer industrial espionage while all types of enterprises can experience the wrath of a disgruntled employee. Wiping systems or leaving timebomb code on a server is certainly not unheard of. Preventing data loss is a twofold task. We must first mitigate against those risks outlined above. Then we have to make sure that if something happens despite our best efforts we have a working copy of your data we can use. Hardware maintenance – To that end we must make sure your computer or server is always kept cool, dust free and is regularly maintained. Using surge protectors will help too. Initiating RAID striping across a server can also go a long way to helping you survive a hard drive failure. Hardware failure is understandably difficult to mitigate against. You can use RAID, UPS or other mechanical means to keep your systems safe but they are by no means foolproof. Local and cloud backup – There isn’t a lot we can do to prevent accidental deletion except enable shadow copy or File History in Windows 10. While not foolproof by any means, they are useful for restoring personal computers and office documents. Microsoft Office can also be configured to upload copies to Office servers as well as keep local backups. Even manual copying to personal cloud storage at the end of each day can be useful. You can also use backup tools such as Syncback to automate the process. Virus and malware protection – Having good quality antivirus and malware protection programs and a software and router firewall will go a long way to keeping malicious code out of your system. A firewall will also help prevent hackers from gaining access to your computer or server and is an essential aspect of IT security. Home users should enable the firewall if it is included in their ISP modem or router. Companies need to buy a hardware firewall suitable for the size of the network to provide adequate protection. Theft or deliberate deletion – Again, there is little you can do to prevent the determined attacker. You can use restricted logins to prevent major damage, RAID will help but only offside backups will save you here. That is even more true if the disgruntled employee is from IT. You can spend thousands of dollars a year on expensive automated backup solutions but you may not need to. The home user – A home user can utilize OneDrive, Google Drive or other cloud storage solution for important documents. Copy them manually into the folder or have Syncback or other program perform those tasks for you. 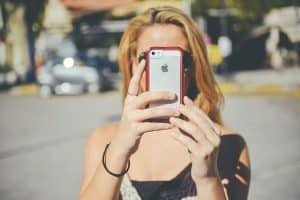 You should get into the habit of backing up your computer, cellphone, tablet and all your devices. Failures can and will happen when you least want them to. Small business – If your business is just you or a couple of people, then the home user approach will work. Otherwise there are some low cost cloud storage vendors who supply backup software that can automatically keep your data copied in the cloud. Larger business – Microsoft Azure Storage, Acronis, EMC and others all provide enterprise-level backup solutions suitable for larger organizations. You will also likely have an IT department who can manage this for you. As you can now see, preventing data loss is a twofold process. You need to do what you can to ensure your hardware remains working at optimum at all times and secure your machines and your network from harm. Only then you can look at the data itself. Keeping copies, manually or automatically and using third-party solutions to create and maintain offsite backups will ensure you can quickly recover should something happen to your hardware and/or your local copies. A backup solution is only regarded as effective if you have two copies as well as the original and one of those is in a completely different location. Only then can you consider yourself covered! If you have questions about data loss prevention or need our help with data recovery , contact us here at Dave’s Computers today. We are here to help!